What do kids love more than grilled cheese? My twins could eat a grilled cheese every day. 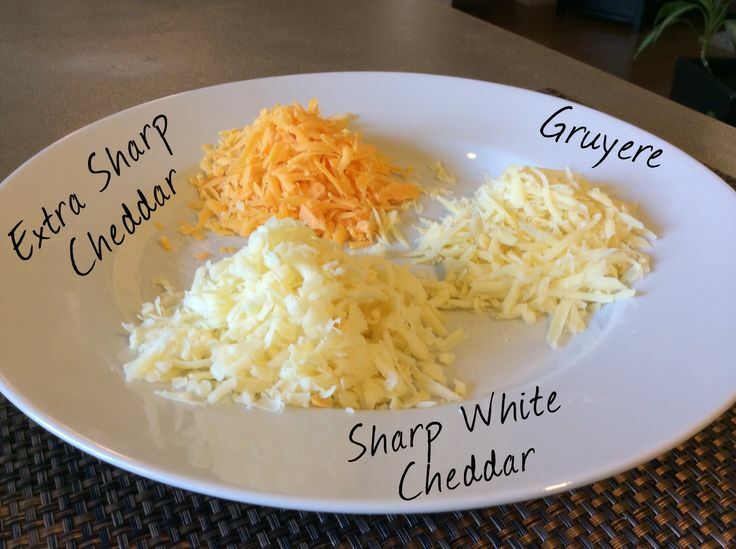 With this easy grilled cheese recipe and my top secret 3 cheese blend you will be able to make delicious grilled cheese sandwiches for a full house in minutes. There truly is nothing better than a good grilled cheese. Can you image the golden brown toasted bread filled with a perfectly melted oozing cheese? Remember how disappointed you felt all those times it just didn’t turn out right? Maybe you burnt the bread, the cheese wasn’t melted, or all of the above. I am about to make you a hero. You will never burn another grilled cheese and with my top secret cheese blend your grilled cheese will be the best your guests or family have ever tasted. Give this a shot and let me know how it turns out in the comments below. Lets us start with the most important ingredient, the cheese. I unfortunately cannot take credit for this blend. My wife and I frequent a restaurant called Houston’s. They happen to have some of the best cheese bread ever (It’s not on the menu, Just ask for it. )We finally asked for the recipe, almost jokingly, expecting them to tell us that it was a secret. Well, They spilled the beans and I’m telling everyone. The best cheese for a grilled cheese is an equal blend of extra sharp cheddar, sharp white cheddar and Gruyere. First, we want to start 2 slices of bread off in the toaster. This is where we get that perfect golden brown. With the toaster it’s a no-brainer. While the bread is busy in the toaster we need to grate the cheese and set the oven broiler on high. Once the bread is toasted we will spread a little butter on one side of each slice and a little mayo on the other side of each slice. Next, Place each slice of toast on the baking sheet, mayo side up. I like to use a silicone baking sheet to prevent sticking. It also helps with the cleanup. Next top both slices of toast with an even coverage of the 3 cheese blend. Place your baking sheet on the center rack of your oven. Leave the oven door cracked and do not leave the oven. Continue to watch the cheese until you achieve the perfect melt. If you leave the cheese unattended, you will burn it. It will only take a few minutes. Finally, remove your grilled cheese halves, smash them together and serve. Give this recipe a try and I guarantee you will never make an easy grilled cheese sandwich any other way again. It is a great recipe to serve a large family or group of friends without having to fumble around with the frying pan. I like to serve mine with a bowl of tomato soup. Let me know what you think in the comments below. I would love to hear from you. Enjoy! Finally, remove your grilled cheese halves, smash them together and serve.